We love food! It's delicious, nourishing, and for centuries, the ingredients from our kitchens have made it into the beauty routines of women (and men!) all over the world. Packed with nourishing properties, these ingredients give the skin vitality and more often than not, treat targetted skin concerns. It was only natural that our products of the modern world have evolved from the traditional recipies of our ancestors, and lucky for us, we've found some favorites that include these ingredients. Here are some of our favourite beauty pantry must-haves! Starting from the very fundamentals of a kitchen, salt is used to season most dishes to give it taste. Apart from its taste-enhancing abilities, it's also packed with minerals and works as an effective exfoliator to get rid of dead skin cells. This cleanser uses it as its star ingredient, lathering up into a rich foam that removes impurities from the skin as well as help even out the texture for a fresh and supple complexion. Did your momma ever tell you to drink milk so you'll grow up good and strong? Turns out that it's not just brilliant for your bones, it's fantastic for your face too. 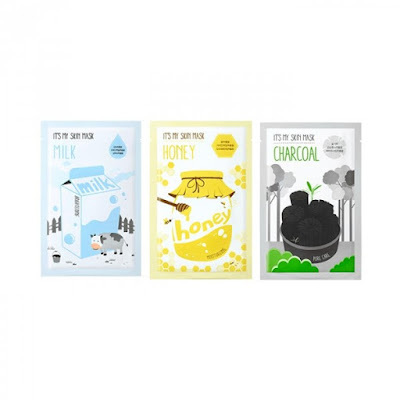 It's My uses milk extracts in its concentrated essence for this sheet mask to brighten and moisturize the skin. With a pure cotton sheet, this sheet mask makes it super easy to really get that goodness absorbed well into the skin. Just another breakfast food? Think again! Oatmeal is more than just delicious with fruits and honey, it's pack with antioxidants and purifying properties to ensure your skin is youthful and healthy. This cleansing oil helps to remove makeup and contains oatmeal extracts to deep cleanse the skin while ensure it stays nice and moisturized. The result is clean, soft skin that's bouncy to the touch. If you're one to love carbs, you'll definitely love this! 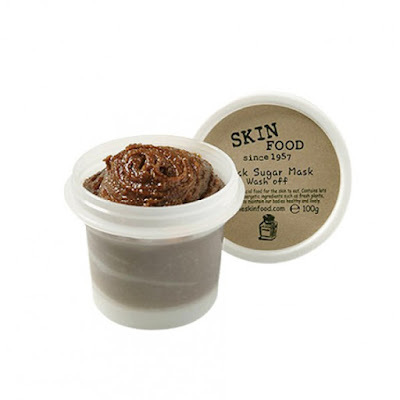 One of our faves here at Althealand, this delicious treat for the skin packs a hydrating punch. Made with rice extracts, this aids in brightening as well as providing moisture deep into the layers of the skin, plumping up fine lines and prepping the skin to take on the next step of your skincare routine. Sugar is as good for adding into your tea as it is to treat your skin. This mask uses brown sugar to gently exfoliate away dead skin cells while keeping it moisturized for a youthful complexion. It also helps improve the blood circulation of the skin, encouraging collagen production and improving elasticity. We love how yummy this smells too! Ah, how wonderful can food be! We're in love with these beauty finds and we hope that you'll enjoy them too. You can find these and other cool K-beauty products on Althea's site. 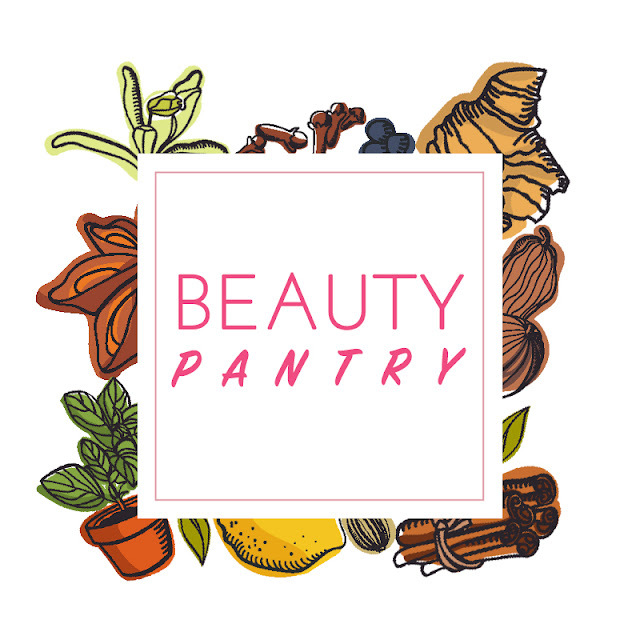 What's your favorite product inspired or containing ingredients you can find in your pantry? Let us know in the comments down below!